Swiffer Dusters trap more dirt than regular dry cloths and feather dusters that often send dust flying. 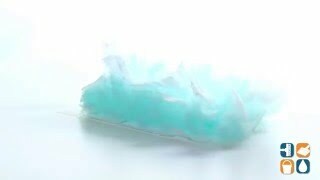 Thousands of flexible fluffy fibers allow Swiffer to pick up 2x more dust and allergens than the average feather duster. Fibers are able to change shape to reach into tight spaces. Just attach these disposable dusters to the flexible plastic handle, available in our Swiffer Starter Kit, and use it anywhere dust, dirt and hair are found. 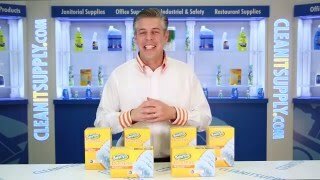 If you are looking for a thorough way to clean your home or office, pick up some Swiffer Dusters today! Dust attracting properties are worth a lot, especially since cat hair is included.